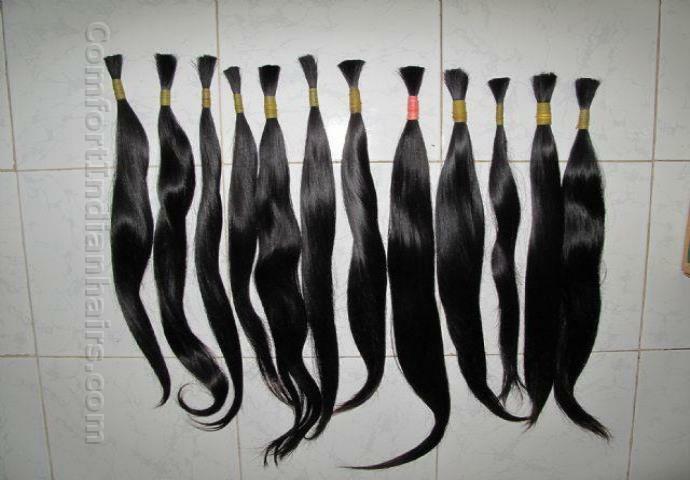 We are one of the prominent companies in manufacturing, supplying, exporting and wholesaling of wide range of Bulk Hair, which is used for making hair look thicker. 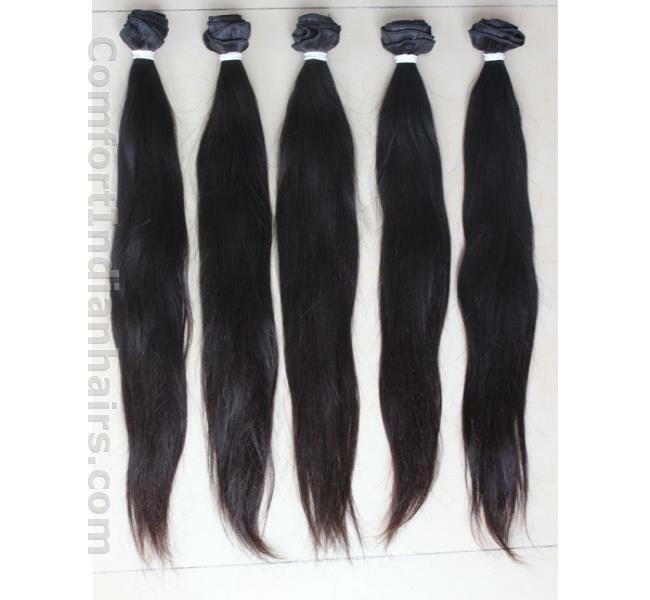 We are instrumental in manufacturing and supplying our customers with Bulk Human Hair, which is used for making hair look thicker, longer or can be braided as well. 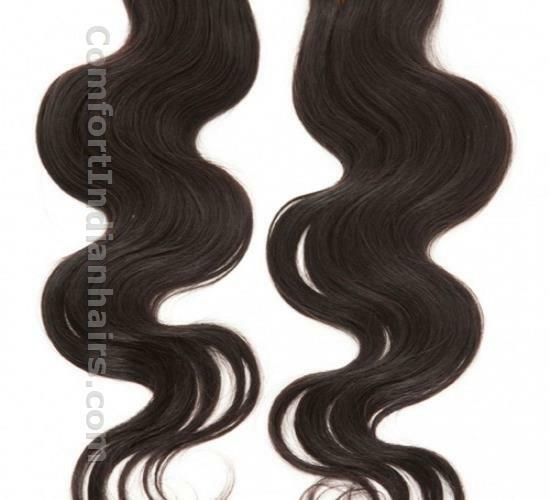 The product is made from superior quality of virgin hair and is free from tangles. 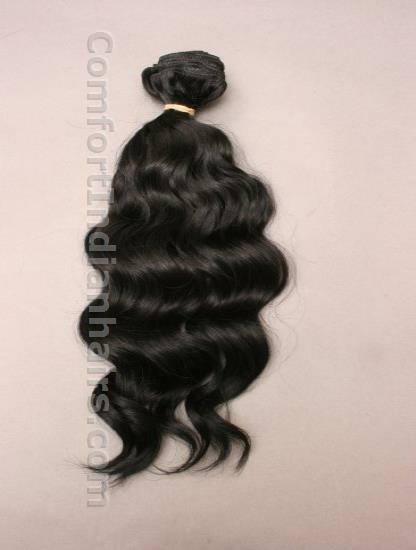 It is natural in appearance along with being silky and shiny. 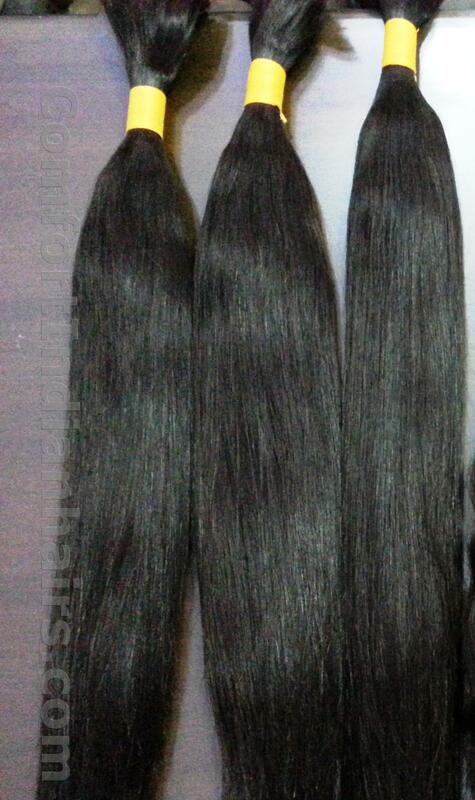 These are made using excellent quality of virgin hair, at our vendor's end. 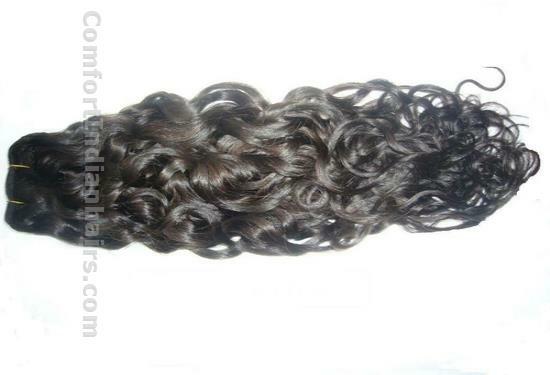 It is available in different sizes, lengths and unique styles at market leading prices. 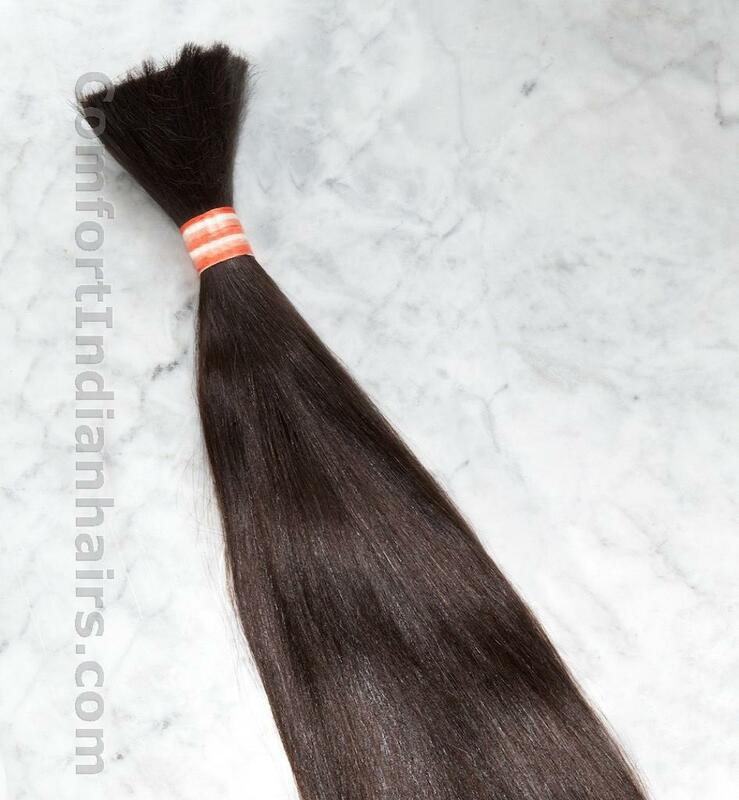 Our offered range of Indian Remy Single Drawn Hair is admired for its elegant design, smooth and shiny look. This hair is easy to maintain and is also light in weight. We are selling our products in kilo & LB/ Pound Basis. Packing: Normally we are packing the goods in Plastic covers which will be kept inside the carton boxes. Normally we are taking 6-7 working days to ship the goods upon receipt of the order confirmation. We are assuring you the best of our services at all times. 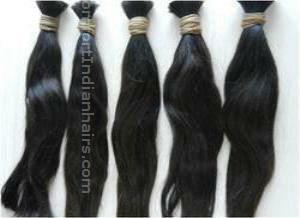 We have created a benchmark in the industry for manufacturing and supplying our revered patrons with Bulk Straight Hair. 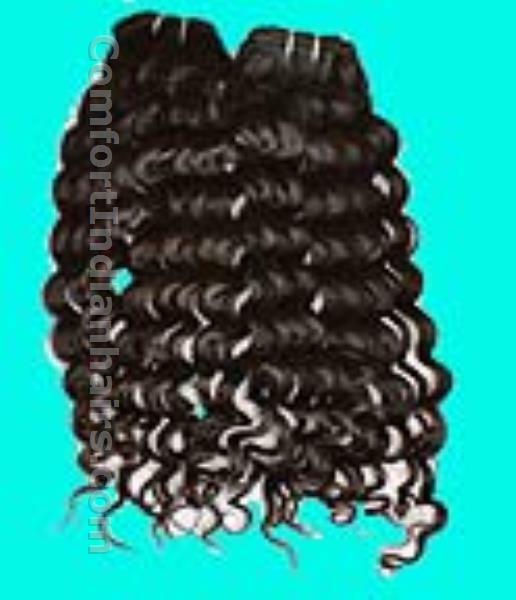 Made from virgin hair and is extremely soft, skin friendly and tangle free, the product can be used for creating hair weft. We are specialized in making customized products owing to the incorporation of cutting edge technology tools in the manufacturing process. 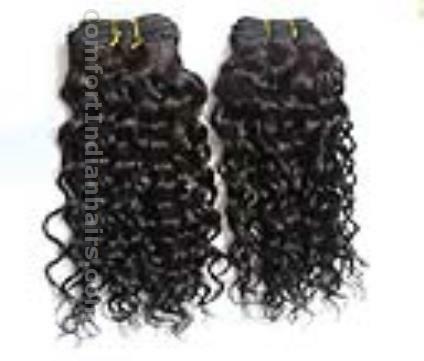 We are a trusted name in the industry for manufacturing and supplying our customers with Bulk Wavy Hair. 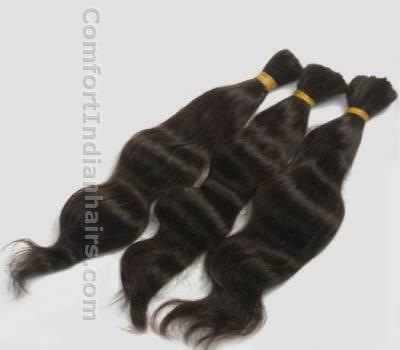 The product is highly demanded in India for being natural in appearance and free from tangles. 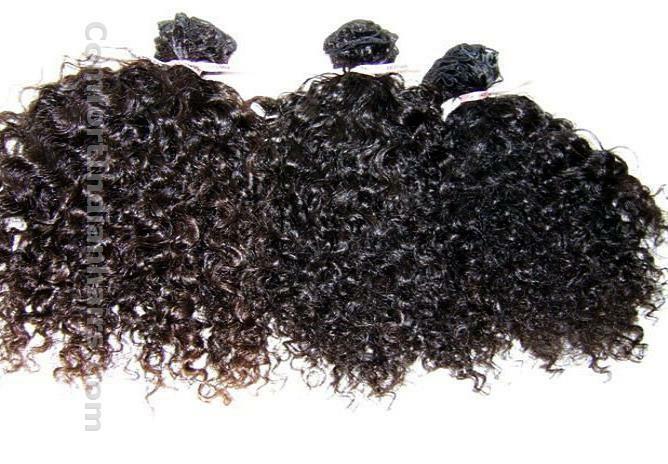 It is made from healthy virgin hair and is exceptional in quality as we source our raw materials from an authentic vendor base. We are well equipped for handling bulk orders and are prompt with deliveries. 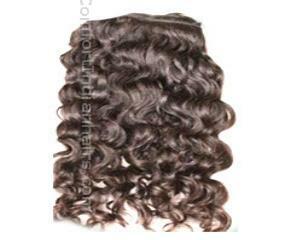 We are the prominent manufacturer and supplier of Bulk Curl Hair, which can be used as hair weft. It is highly appreciated for its silky and shiny texture. 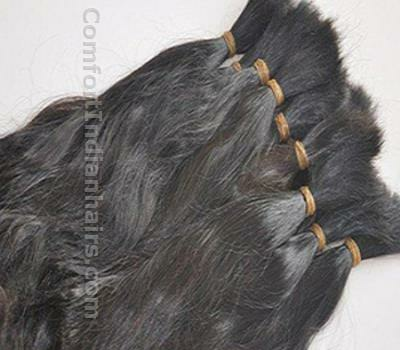 Extremely soft, it can be used for making hair appear thicker and longer. Our product range is wide as an esplanade owing to the sophisticated Sourcing facility and a dedicated group of professionals.